The Cross My Mind are the layered necklace set you've always wanted! 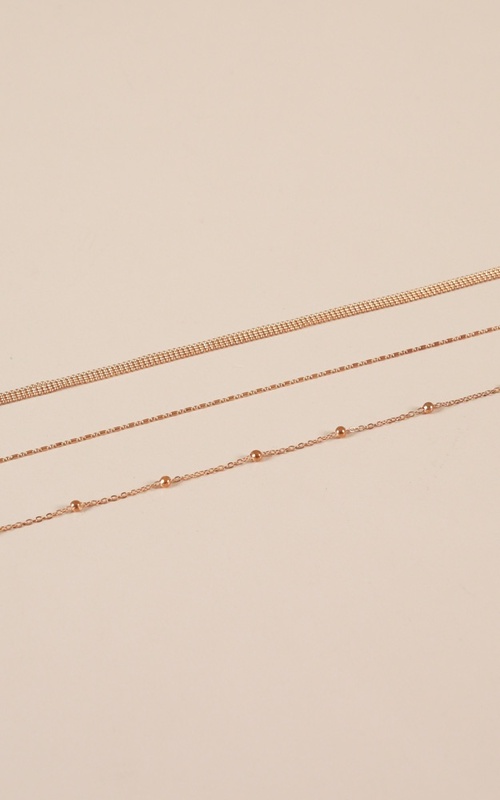 Super on trend you'll love to wear this with your casual occasion outfit thanks to its simple chains. Item showed up broken. Very disappointed.